We have an incredible selection of over 75 beautiful, baby alpaca sofa throws now in stock. We invite you to start your Christmas shopping early and plan ahead for the cold winter months. 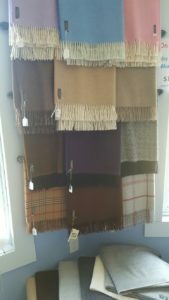 During August, we are offering a $30 discount on all our alpaca blankets. We have 100% baby alpaca blankets in bright and neutral solid colors, natural and pastel herringbone blankets, three colors in a lovely geometric pattern, beautiful plaid blankets and more. All our baby alpaca blankets are on sale! 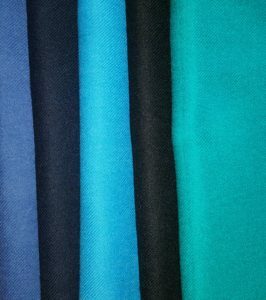 We have recently added several new colors, so be sure to take a look at our blankets in the store or online to see if we have the perfect alpaca blanket for you.